PPD or paraphenylenediamine is a chemical found in many permanent hair dyes and colour rinses. PPDs are popular because they help to maintain colour integrity and give a natural shade. However, they are potentially sensitising. A reaction to PPD dye can range from a slightly tingly, red or itchy scalp to anaphylactic shock. Allergic reactions to PPD dyes are very rare: it’s estimated that 4 in 1 million people are sensitive to hair dyes, but they can happen and so you need to be careful. The small percentage of risk tends to put people off doing a patch test, but we can’t stress enough the importance of doing a test for safe colouring. 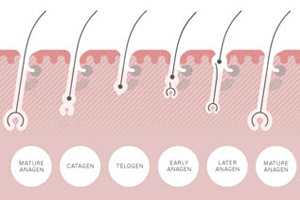 To do a patch test, you apply a small amount of the dye to the underside of your wrist, or to the back of your ear, and wait for 24 hours to monitor any reaction. People usually only do a patch test the first time they colour their hair, or when changing a colour. However, if you want to be safe, a test should be done before every colour application as an allergy can develop between uses. It may be inconvenient, but it’s worth it. It’s also important to be aware that changes in stress, diet, medication or environment can all heighten your risk of developing a sensitivity. 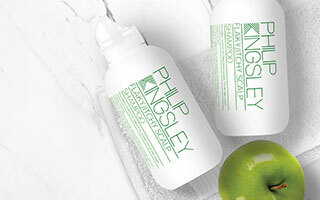 If you would like to find out more information about PPD Dyes, our clinic based in London and New York specialise in hair and scalp treatments.